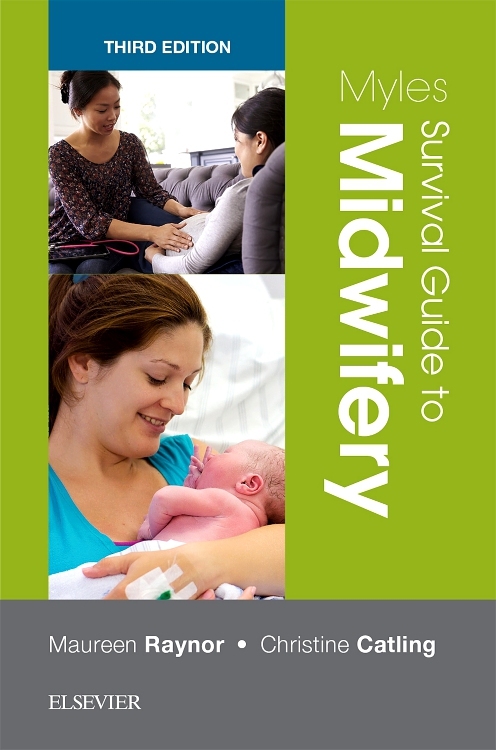 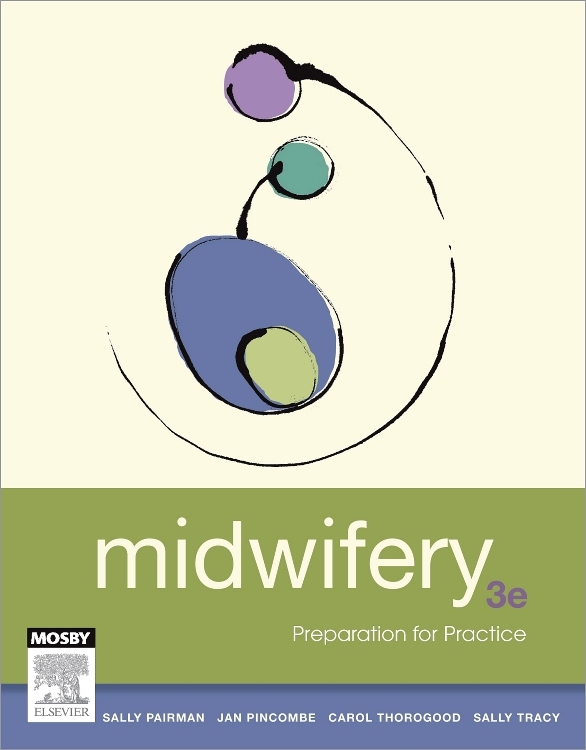 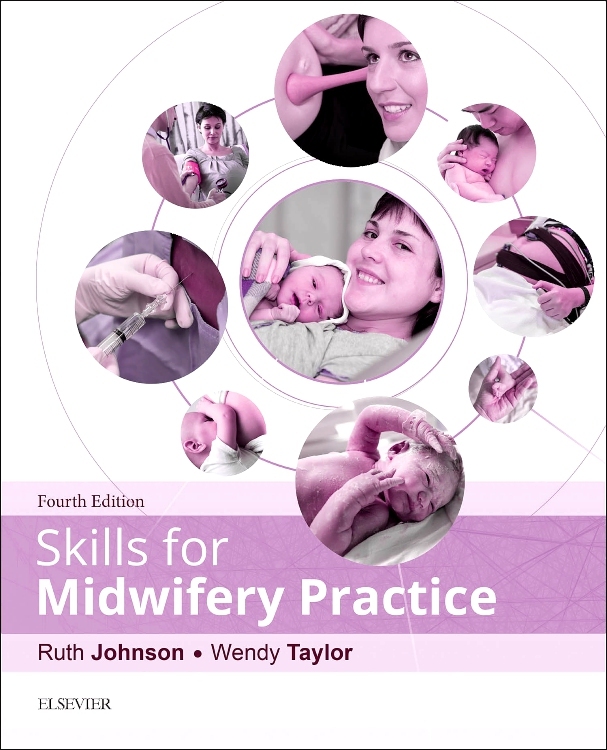 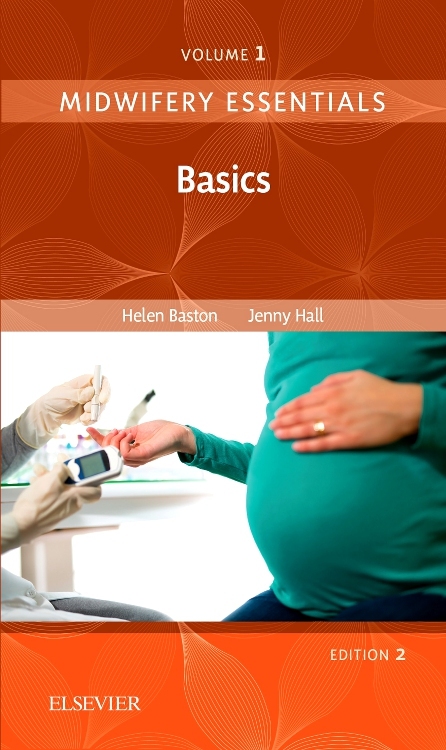 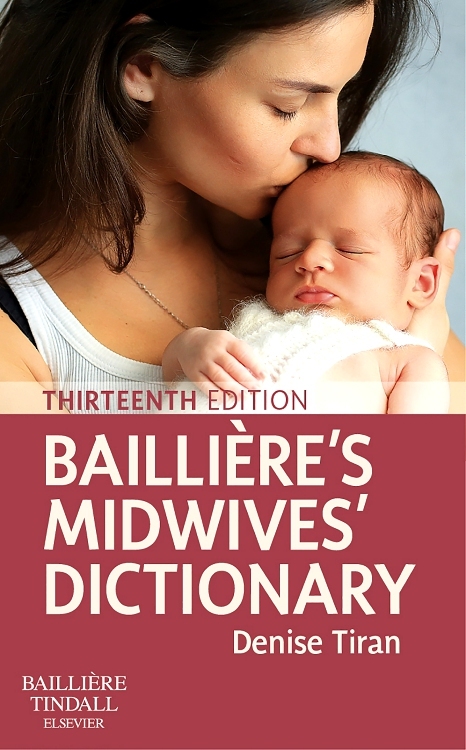 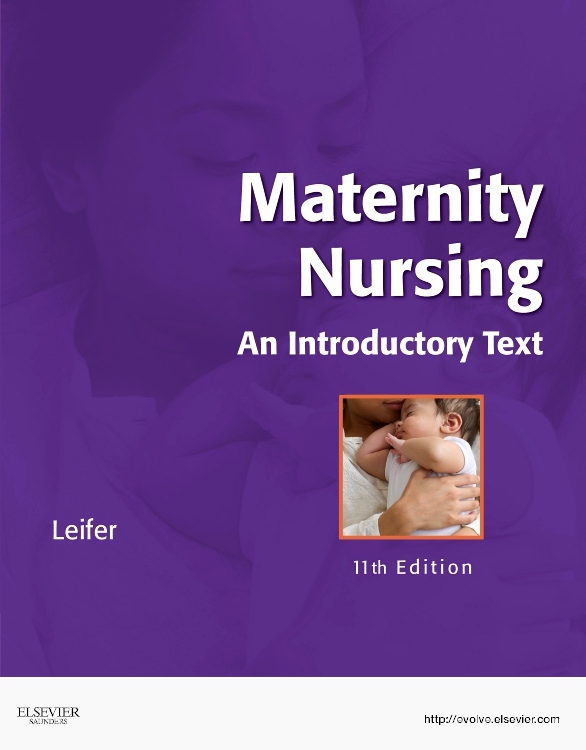 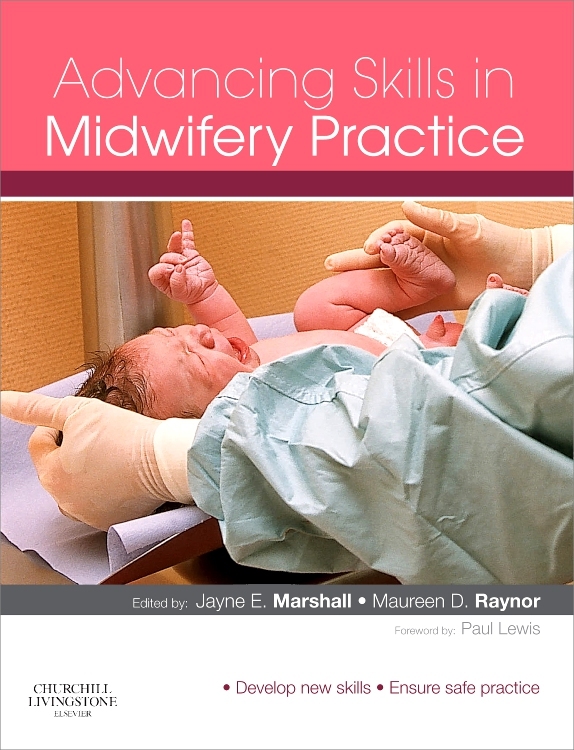 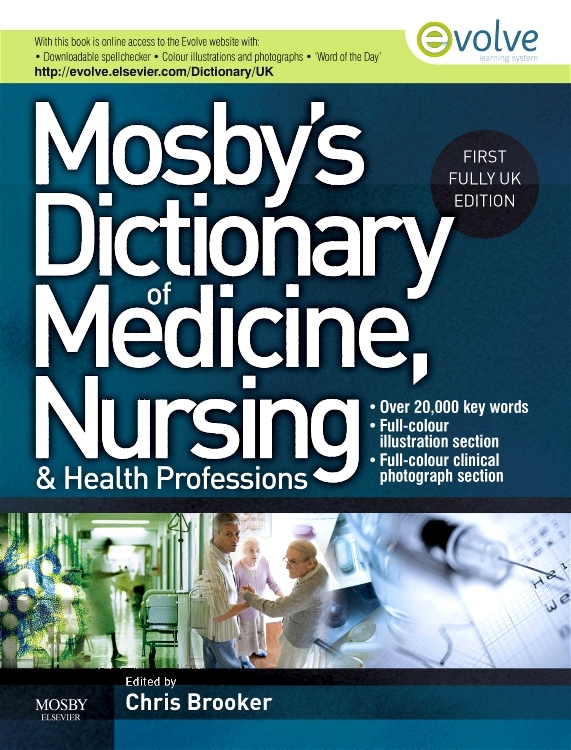 Midwifery: Preparation for Practice is both highly respected and upheld as the definitive midwifery text for the Australian and New Zealand market. 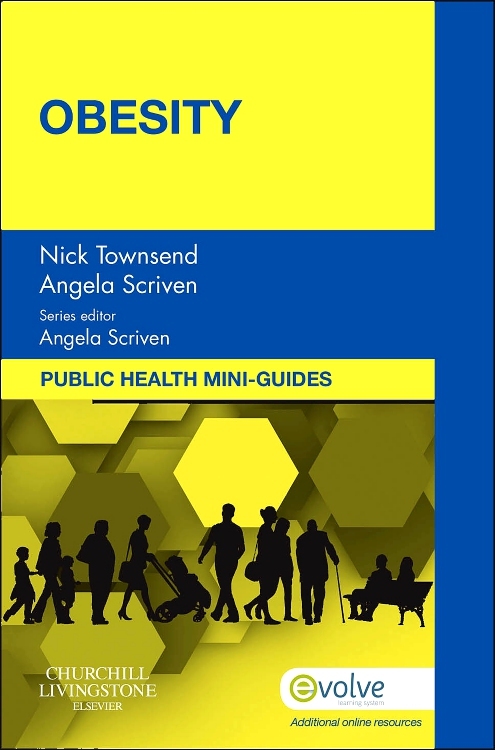 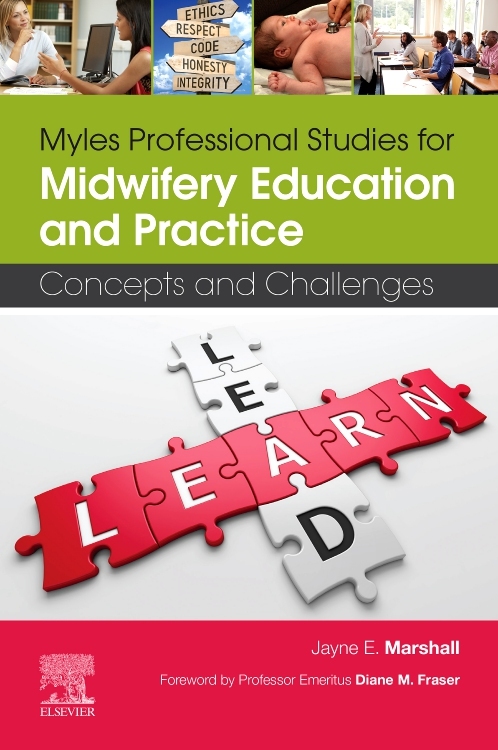 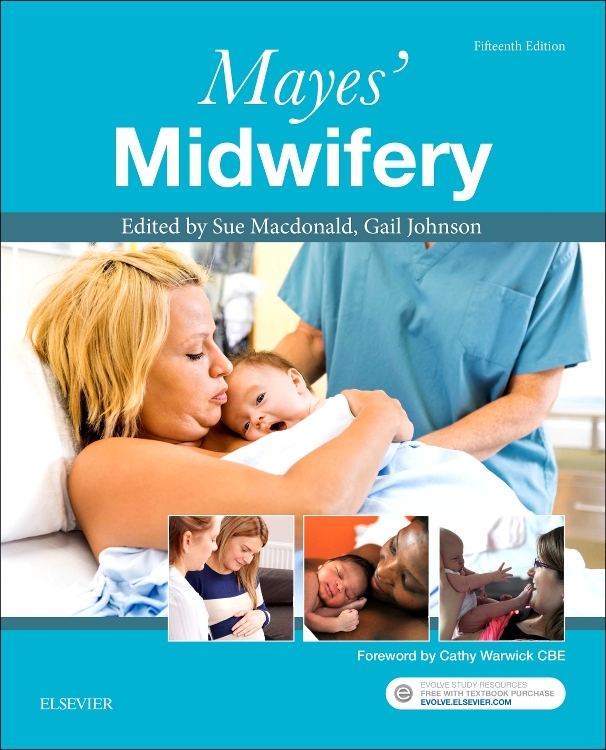 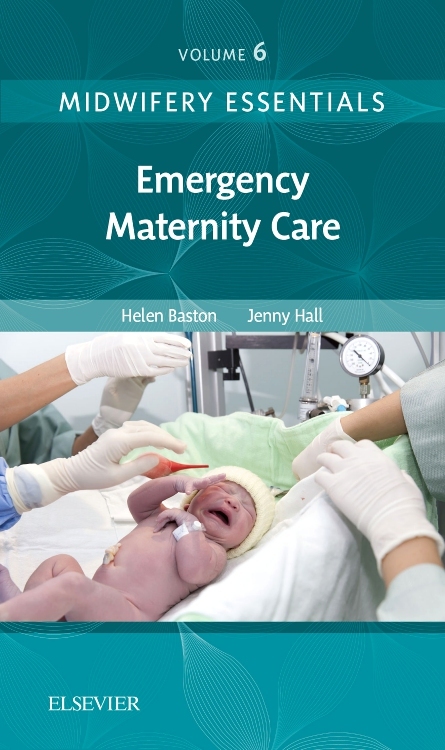 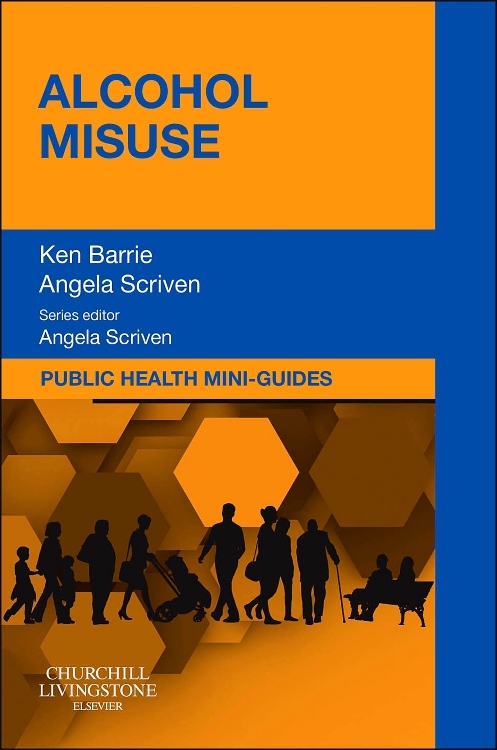 Written and edited by a selection of internationally recognised leaders in the midwifery, this book shares the wealth of knowledge and expertise in midwifery practice, education, research and regulation. 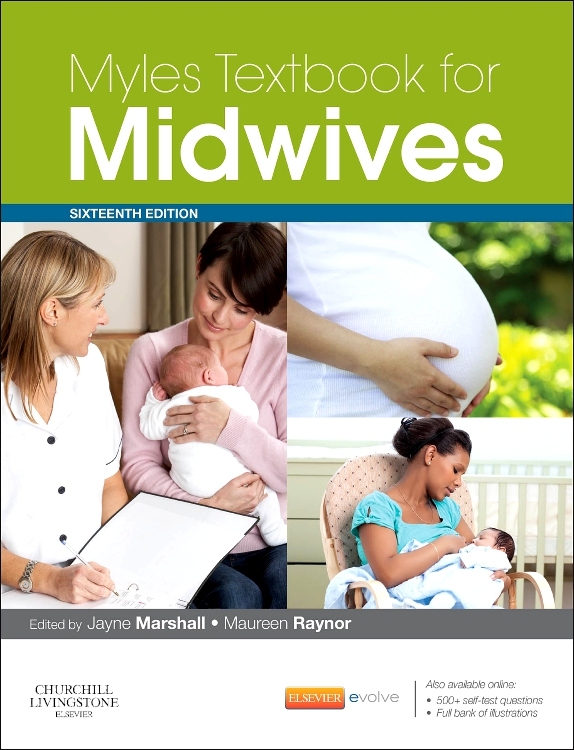 This text aims to develop and support competent, confident midwives by providing up-to-date evidence and practice based resources for students and midwives who work in partnership with women in woman-centred models of midwifery care. 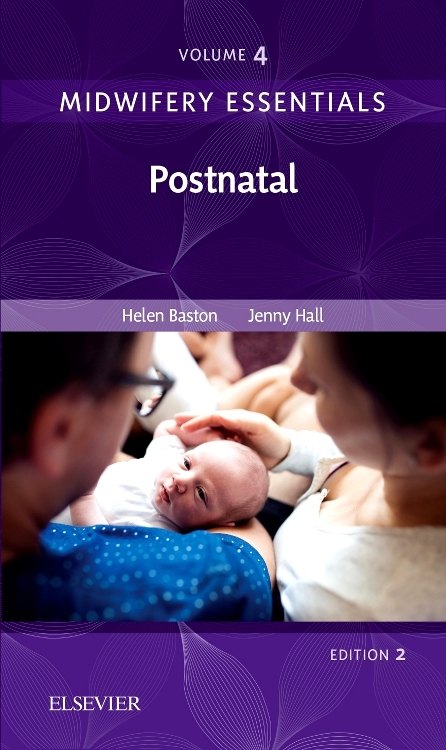 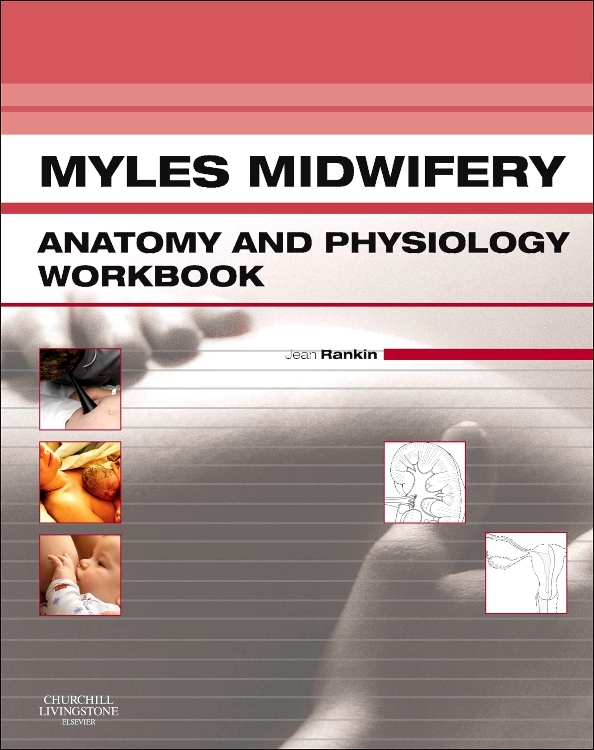 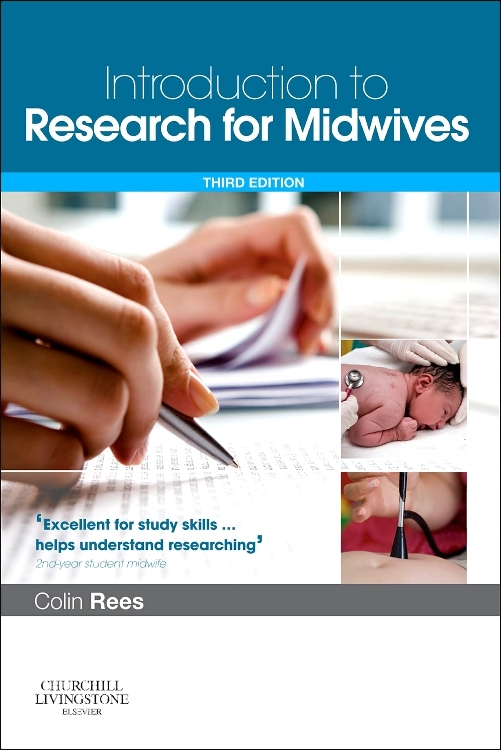 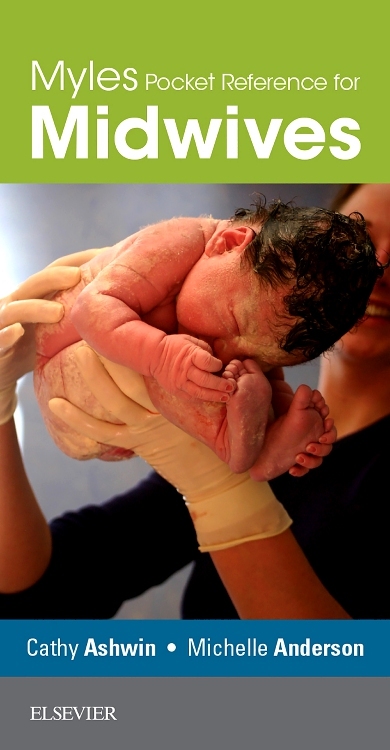 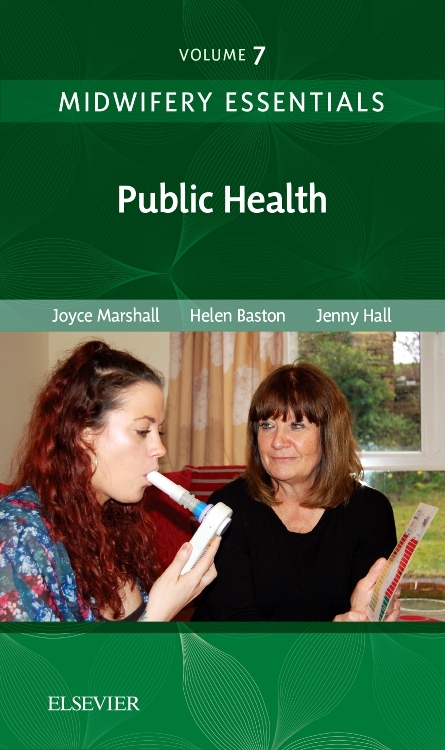 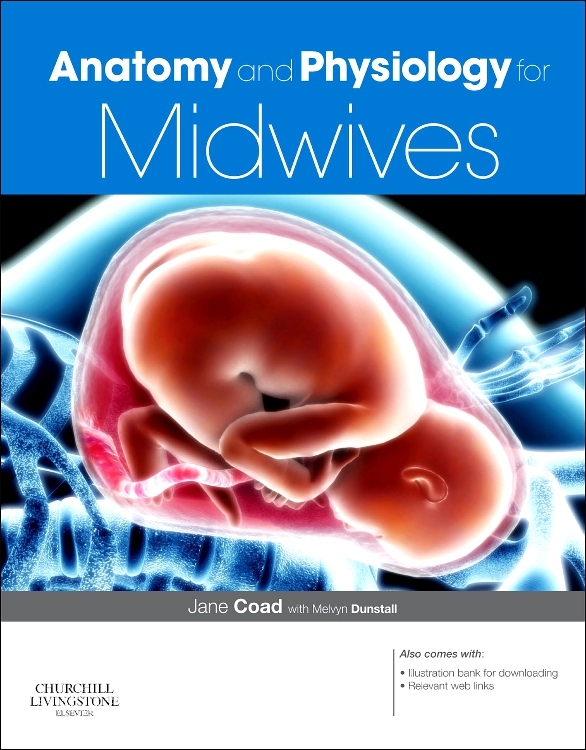 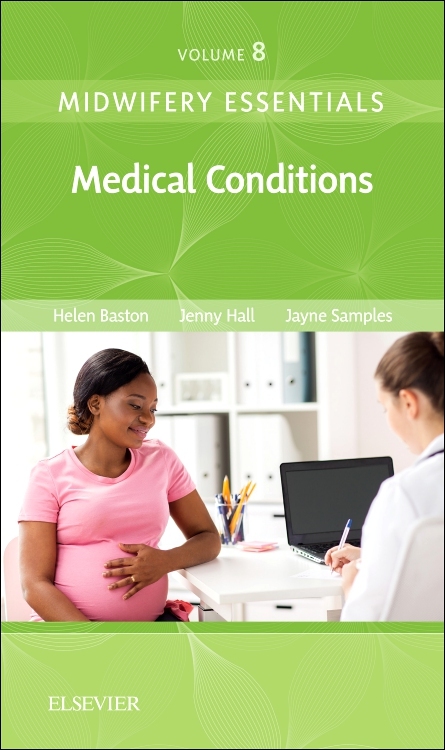 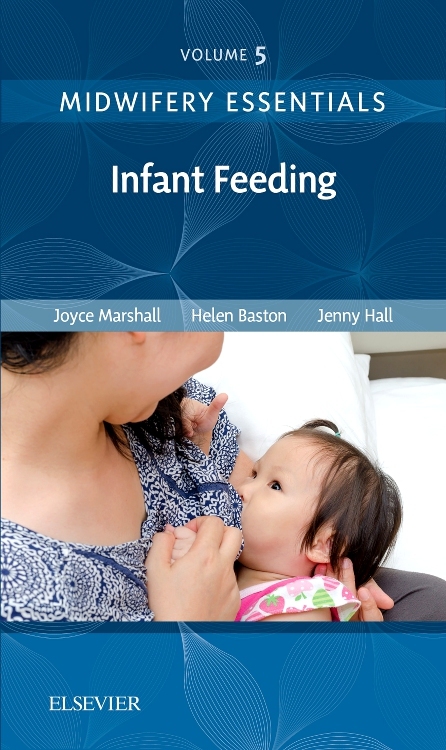 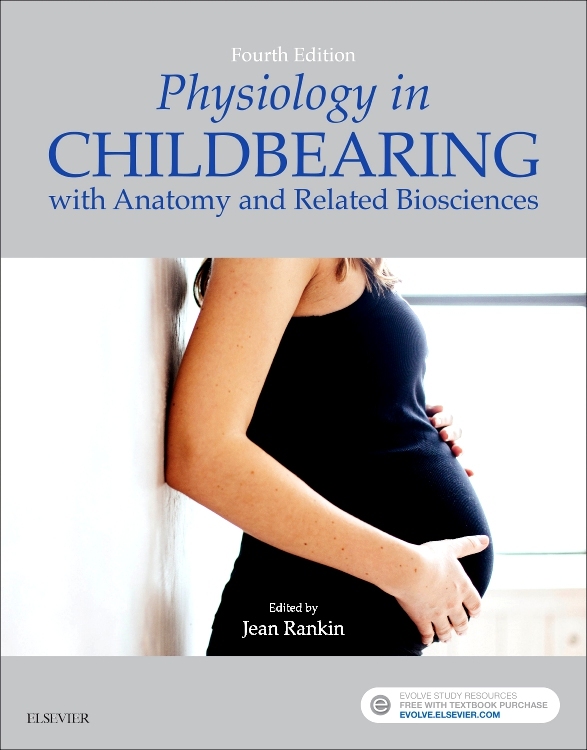 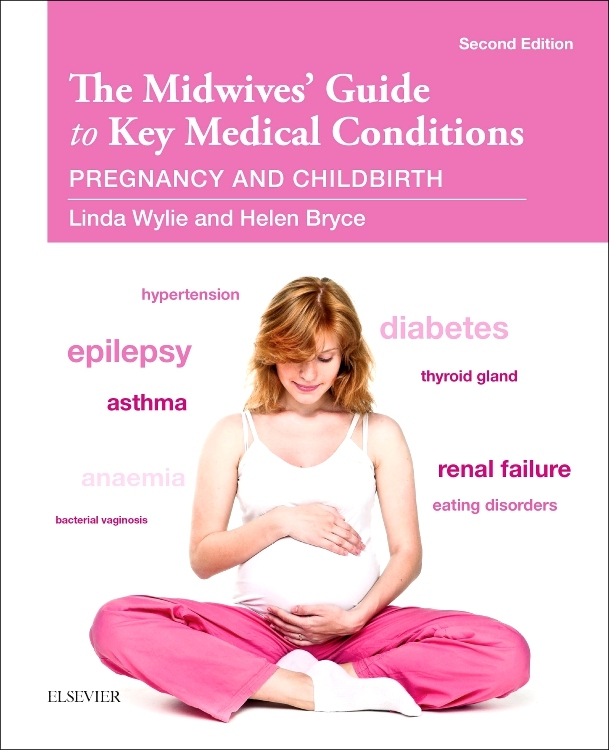 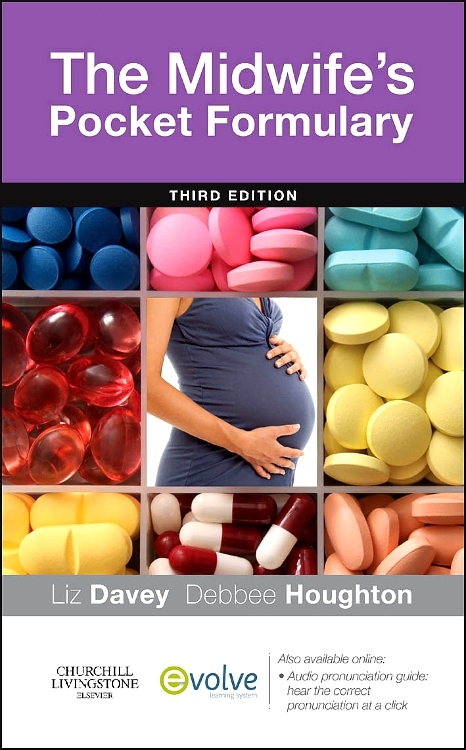 "This is an outstanding book for midwifery students. 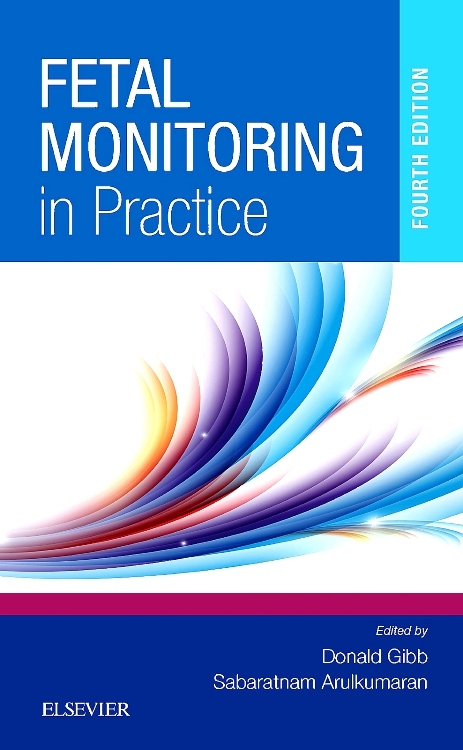 It is up to date and above average in quality." 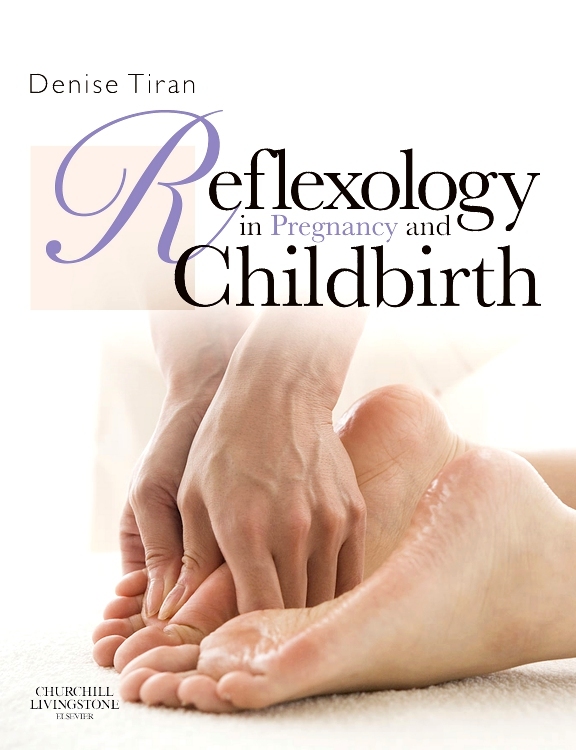 - Julie Baker-Townsend, DNP, WHNP- BC, FNP-BC (University of North Florida Brooks College of Health) Doody’s Review: 93 – 4 Stars!